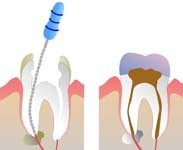 This is the dental discipline concerned with the prevention and treatment of diseases and injuries to the dental pulp (the nerve and blood supply to the tooth). 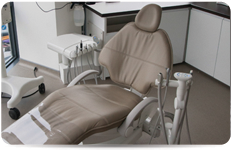 Root canal treatment is the most common treatment provided in endodontics. 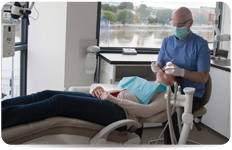 A dentist who speciﬁcally provides endodontic treatment is referred to as an endodontist.